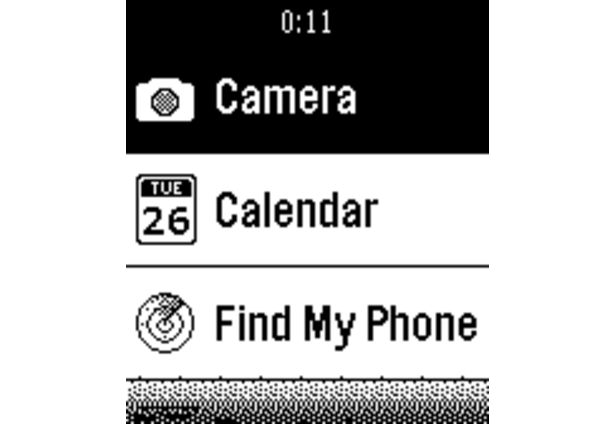 Smartwatch+ allows you to display additional information on your watch, such as weather, your iPhone's battery status, current stock and Bitcoin prices, your current GPS location, your latest calendar appointments, as well as reminders. Additionally, you can control certain functions of your phone from the watch, such as taking pictures, controlling the music volume, playing a sound to find your phone, and sending HTTP requests for home automation, etc. 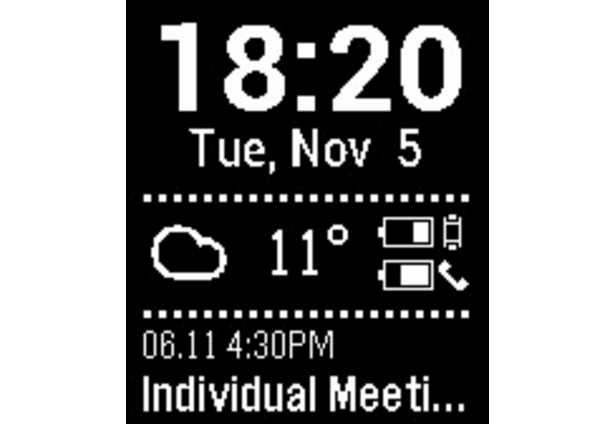 Totally love this app and the SmartStatus watchfaces it supplies information to. 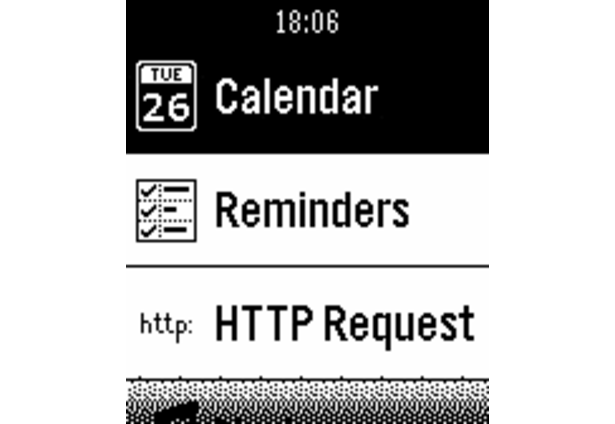 Smartwatch+ improves the Pebble 200%. Voted! SmartStatus is the only app I use. Literally, the only one. I enjoy modding the code, and appreciate Rob allowing us to do so. It has taught me so much about coding and design. 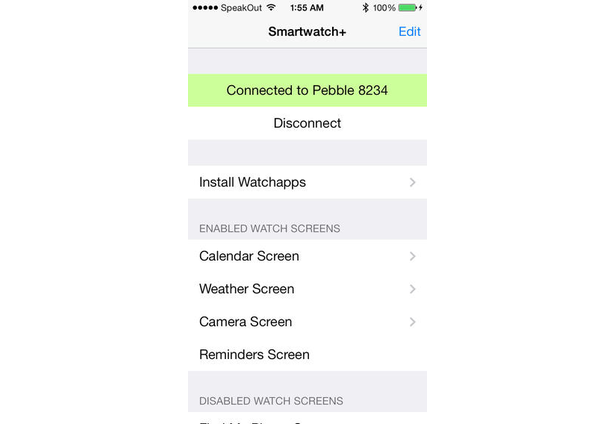 Smartwatch+ is THE reason to get a Pebble! Oh, you want to actually use your watch for useful things? Like controlling your iPhone camera, opening your garage door (http requests), Finding your phone, calendar, reminders, gps, etc? All in one app? 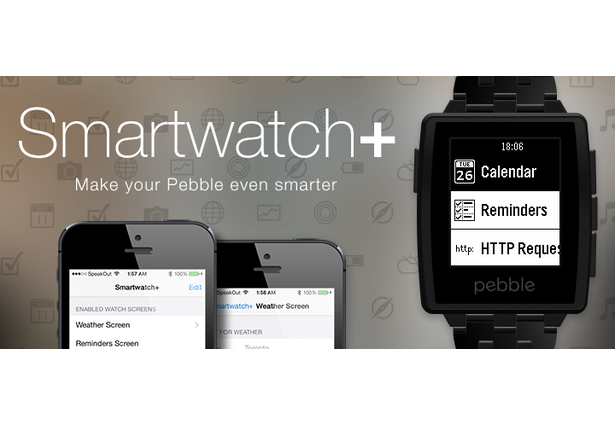 SmartWatch+ (with SmartStatus, which you can modify to suit your needs) is the first Pebble app you want. Rob's been pushing the Pebble capabilities from the very beginning, and he's not stopping. Comments for this submission are closed. View the software in robhh's portfolio to continue the conversation.